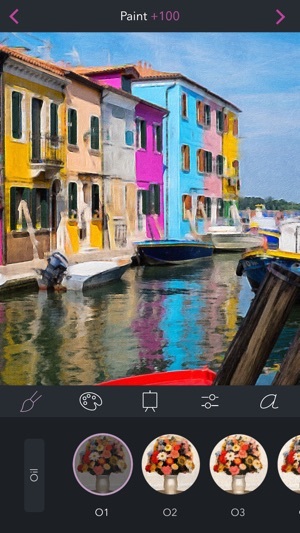 Brushstroke transforms your album photos and snaps into beautiful paintings in one touch. 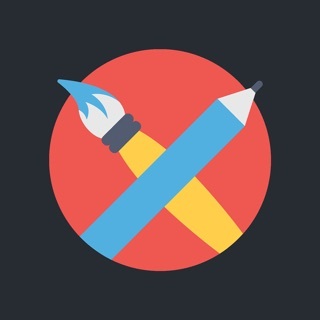 Edit, sign, and share your work on Instagram, Twitter, and Facebook. Want your artwork printed? 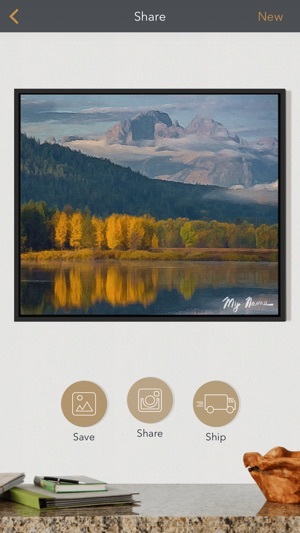 We've teamed up with CanvasPop to provide the best quality canvas prints available. Pick a frame and size, and you’ll have your masterpiece delivered and hanging on your wall in no time. For something extra special, try transforming your videos into incredible moving paintings at up to 4K resolution with Video Paintings. This application would be great. 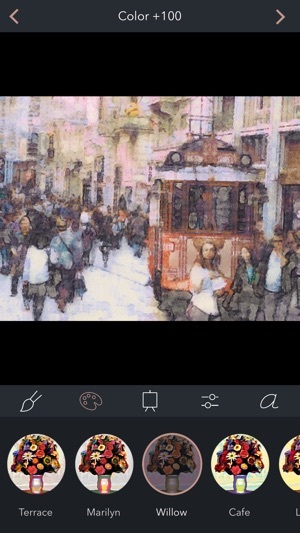 It does a pretty good job turning photos into paintings. But the process of importing photos is clunky; the user interface controls that it uses are non-standard. Its photo picker doesn’t deal with nested albums. And I can’t search for photos by name or title or face. It should just use the normal Photos picker, which would be able to handle all those things. It’s difficult finding the photo that I want to use in the application. It also doesn’t have an action extension and it doesn’t handle drag and drop. Because of this, if I have an photo open in Photos, I can’t open it in Brushstroke. We have to go hunt for it in Brushstroke’s clunky nonstandard slow UI. It also resets its settings (like filter and canvas texture) every time I reopen the application. It also is difficult to switch between the filters I want, since there are so many filters (dozens), and I use only a few of them. I should be able to save my favorite filters, instead of having to scroll through a dozen filters every time we reopen the application. I’ve been a professional photographer since the mid-60s. (Remember Nikons, Leicas, and Hasselblads?) Since so-called retirement I have dabbled with image manipulation having determined that absolute reality was highly overrated. So far I have been displeased with what was available. The discovery of Brushstroke was a revelation. This app is exactly what I have been looking for. I can recommend it unreservedly to anyone looking to see the world in different, and exciting, new ways. The customer service is also outstanding and very quick. If you have a problem or a question about the app they are on it right away. You are missing something if you don’t have it. It’s a good app in almost every way except that it refuses to allow the user the choice of not using the camera. Why is that a problem? It’s a huge problem when the camera turns on and is live either looking in my room or at me. I only wanted to use my Photo library. It wouldn’t let me. I’m not happy about this because so many off the apps I’m interested in are made by one owner. Now, if I were to purchase one, I have to wait until I’ve paid to find out if the rest are like Brushstroke. Yes, I saw those icons. Each time I touched Photo Library, I was taken to Camera. Didn’t work . It’s not that I can’t figure out how to use the app. Maybe it just got stuck on Choose Camera. That’s possible. The app works for others. Hi, we're happy to help! 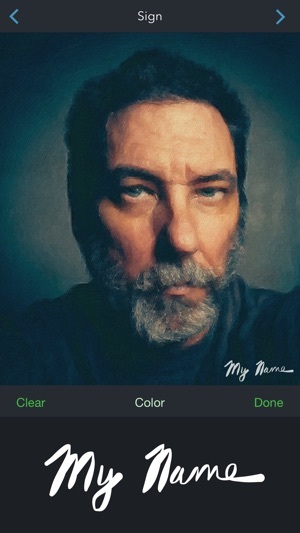 Brushstroke (and all of our other apps) do not require access to the camera to function. After starting Brushstroke, there are two icons centered on the screen: the left accesses your Photo Library and the right your camera. If you tap on the camera icon, the app will ask permission to access your camera. You can deny access with no impact on being able to access your Photo Library. 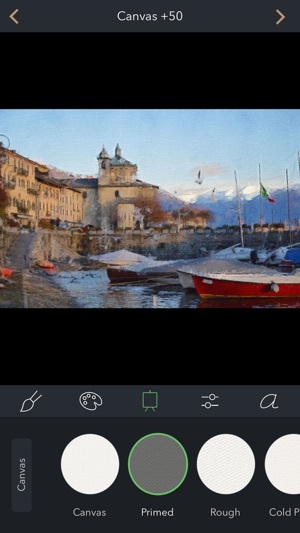 If you accidentally did allow access but did not want to, open your Settings app; then, go to Privacy->Camera and turn off access to your camera for Brushstroke. This is also true of all of our other apps. I hope that helps. Thanks for your updated information. If you are experiencing an odd issue like described in your review, the following steps usually can resolve the problem. 1. Delete the app off of your device by tapping and holding the app icon until it begins to wiggle. Then, press the X button to delete the app. 2. Hold down the lock button and home button (or lock and volume down button on iPhone 7/8/X) on your device for around 6 seconds until you see the Apple logo and your device restarts. 3. 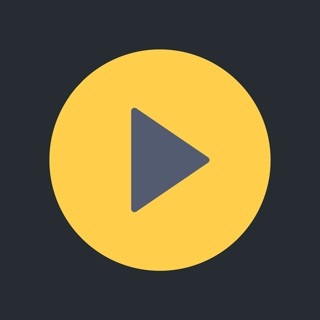 Download the app again from the App Store. The download will be free since you've already purchased it. 4. Try the app again. If you are still experiencing an issue, please email us at support@codeorgana.com and we’ll get back to you right away with more help. New styles, color palettes, and canvases. Create and share video paintings.